LEATHER PINK and White baby Cowgirl boots. * Fits Newborn to 12 mos. 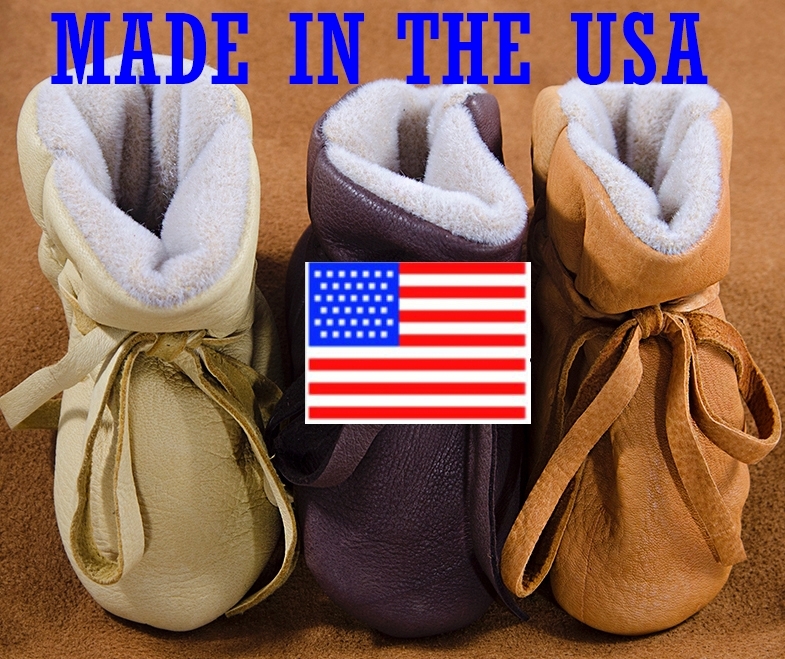 TAN leather baby butterfly Dingo Cowboy boots. * Fits ZERO to 12 mos. only. Fits Newborn to 12 mos.